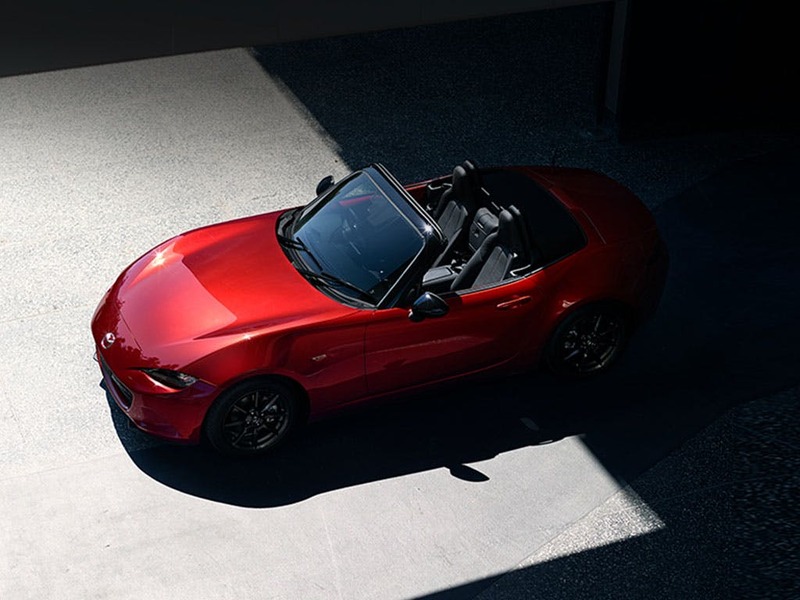 Agile and beautifully nimble, the new Mazda MX-5 remains the world's best-selling two-seater sports car and a roadster that UK motorists have come to love. 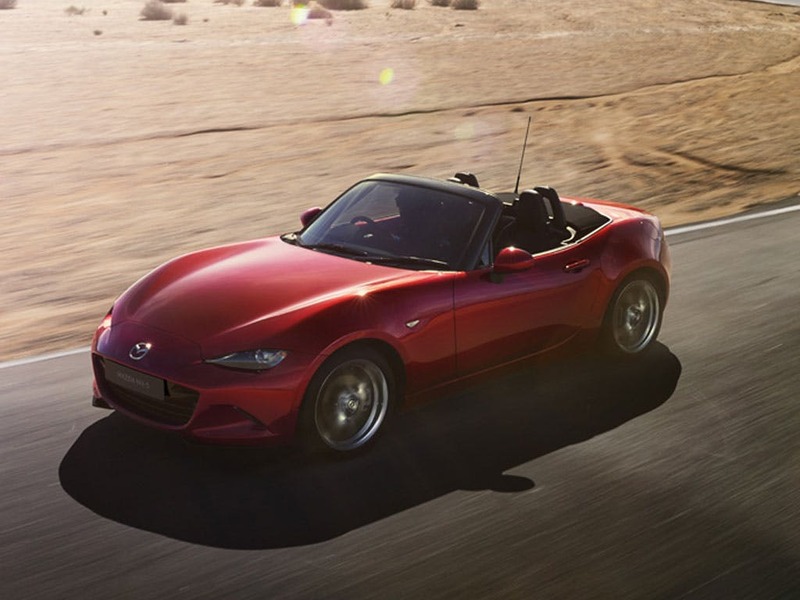 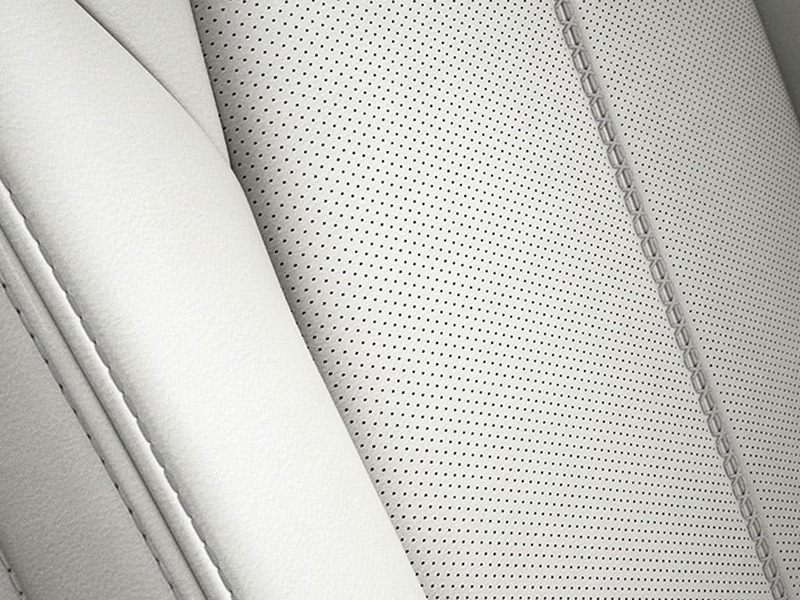 The latest generation soft-top goes back to its roots, shaving almost 100kg off the weight of the previous model, while keeping 50:50 weight distribution for an unsurpassed driving experience. 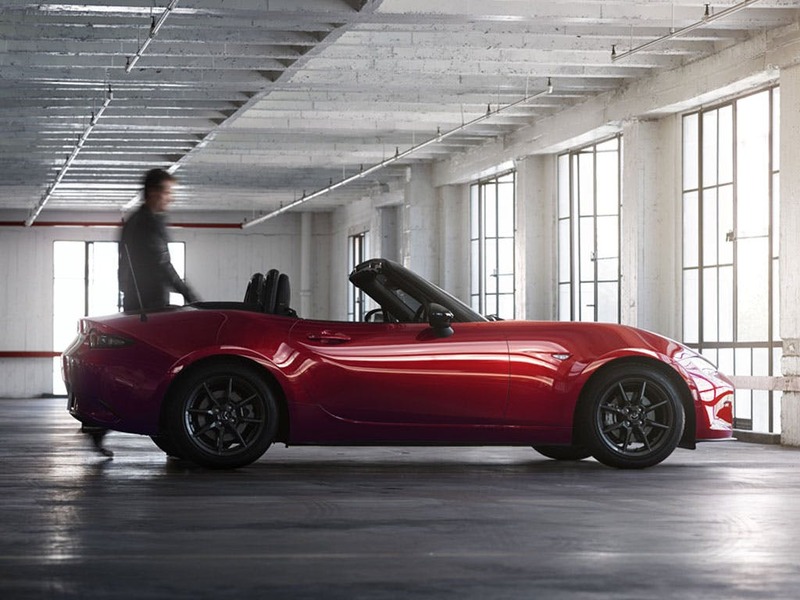 New MX-5 Se+ with £1750 deposit contribution paid by us from only £4750.00 deposit and £129.69 a month at Pentagon Mazda. 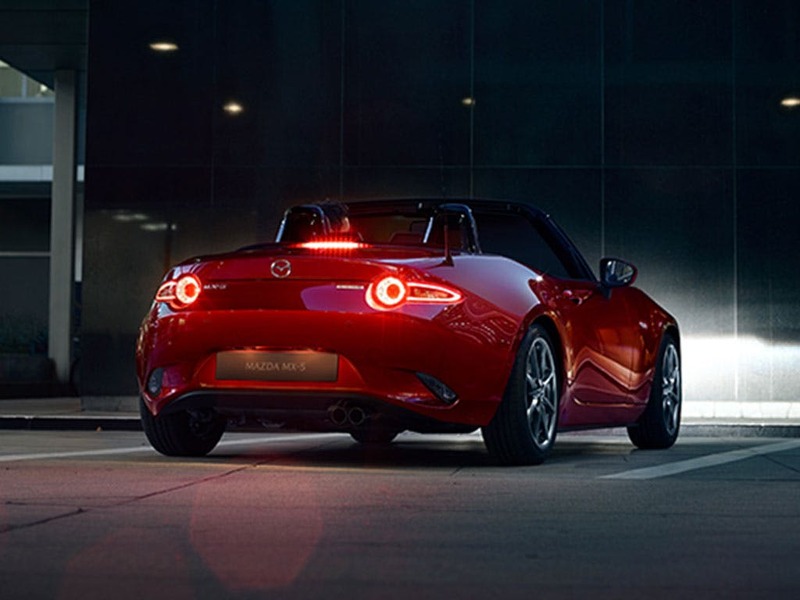 The more muscular stance is supported by striking contours and piercing LED headlights, along with flared wheel arches that give the model a greater sense of power and poise. 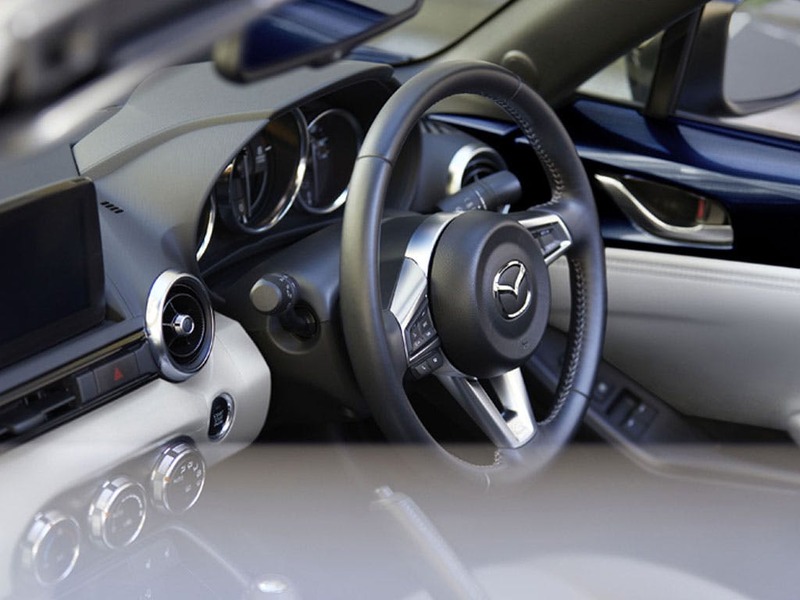 Air conditioning, alloy wheels, LED headlights, an engine start/stop button and keyless entry all feature as standard and a host of additional technology options are available. 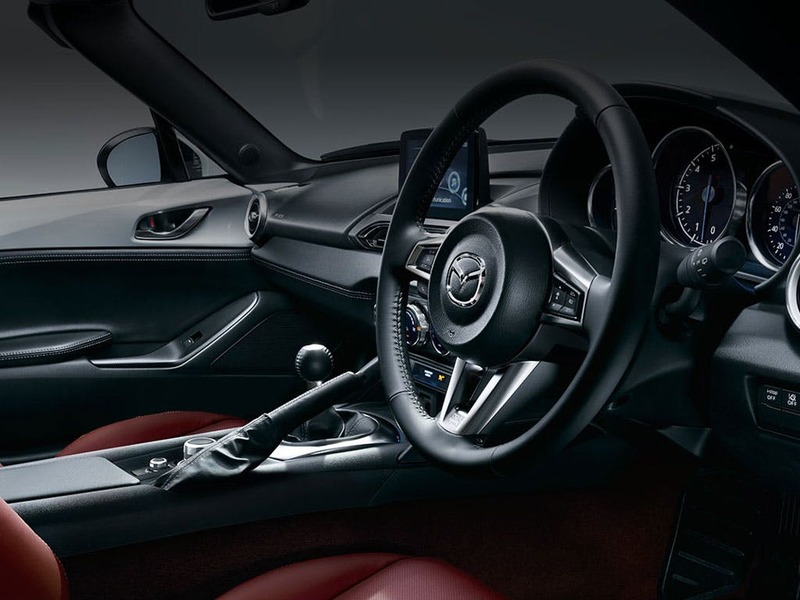 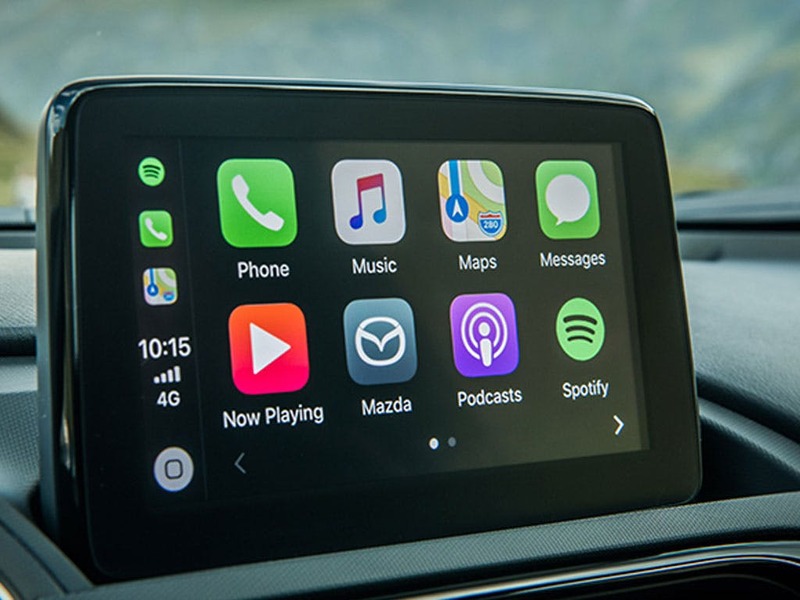 Why not book your test drive today by contacting a member of the Mazda showroom team at Pentagon. 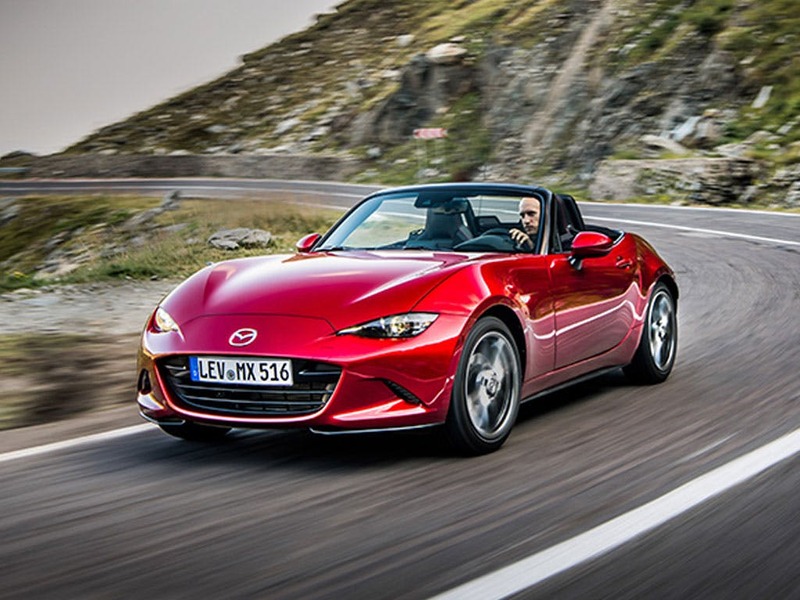 Low mileage, Pre Reg and ex-demonstrator Mazda MX-5 cars in stock now. 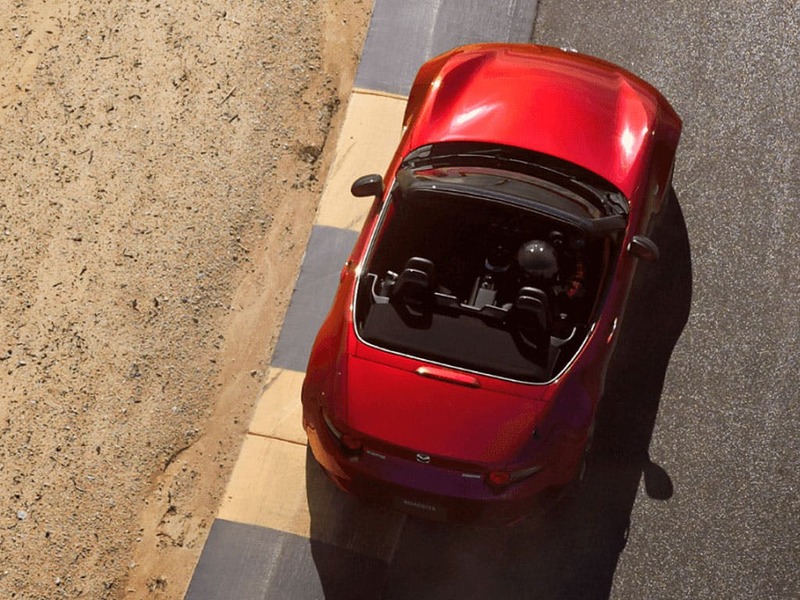 The Mazda MX-5 scored 4 for overall safety with EuroNCAP.